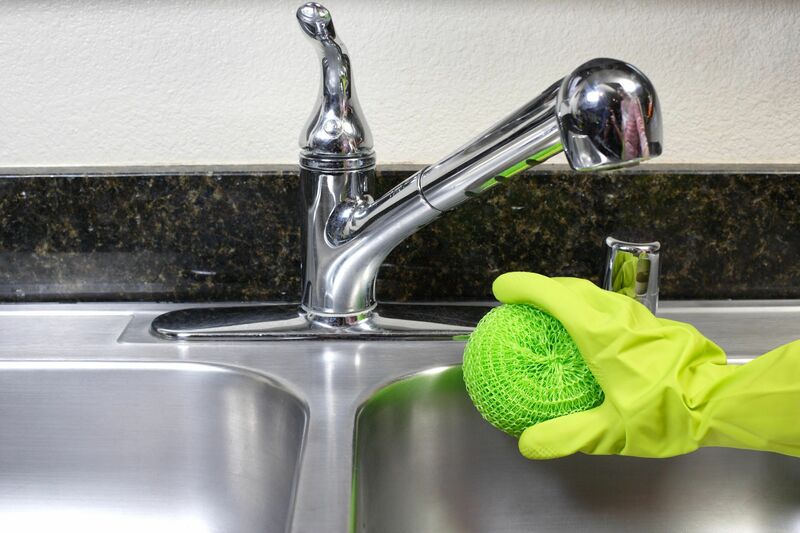 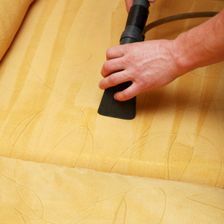 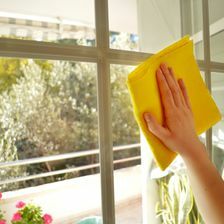 Give your property a refreshing boost with a deep clean which is carried out by prompt and dependable professionals. 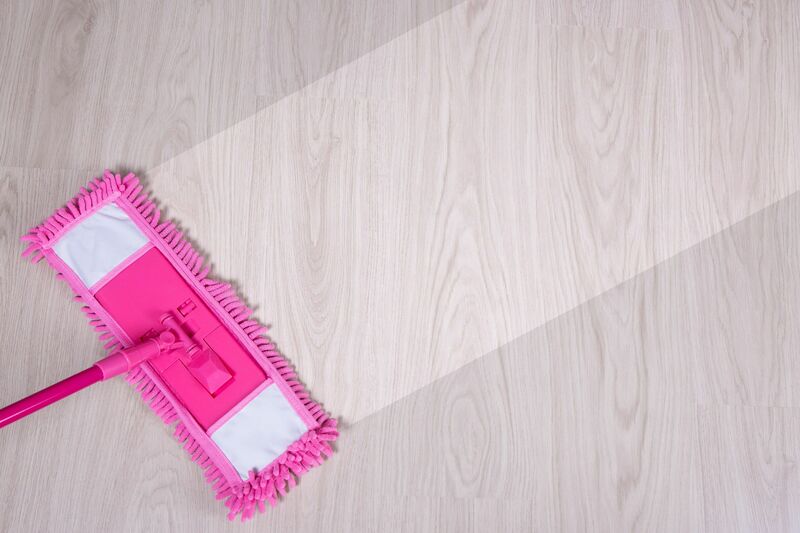 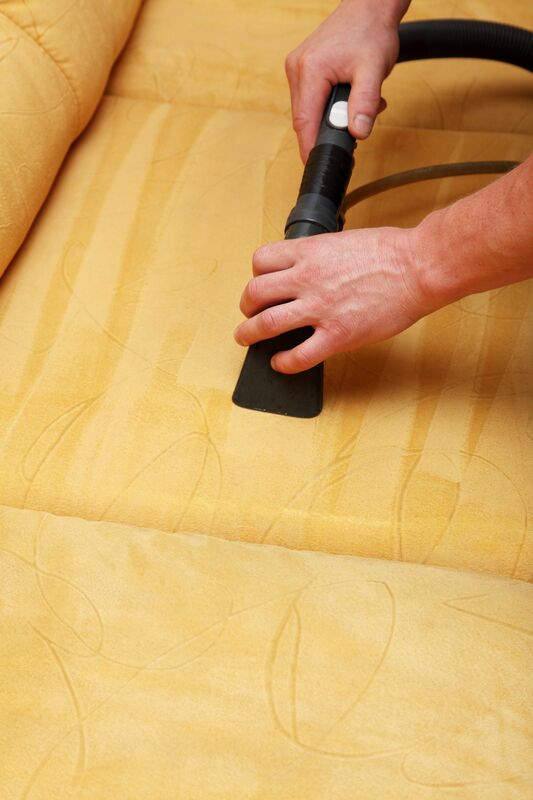 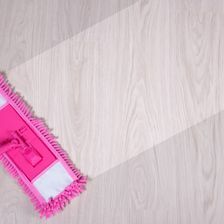 Providing a one-off solution to suit your requirements, our cleaners ensure that your home is left spotlessly clean. 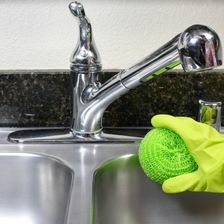 Many people often turn to us for this when their tenancy is coming to an end or they are moving into a new property. 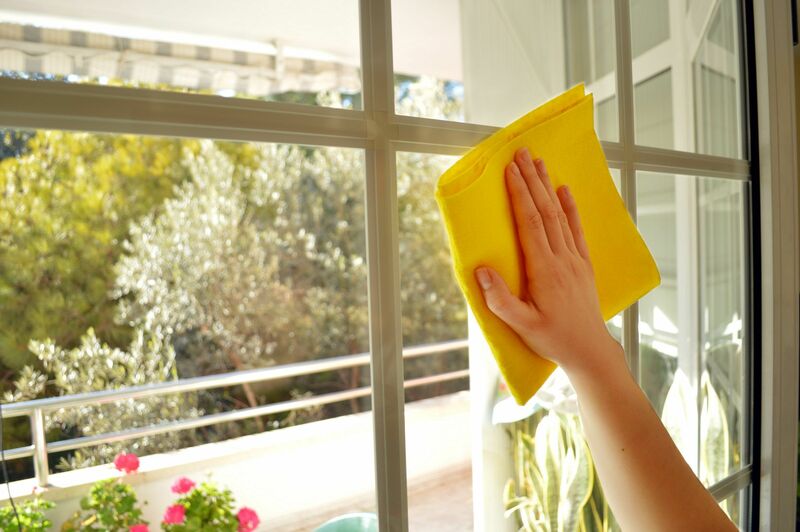 Cleaning any space necessary, including conservatories, we’re on hand to cater to your needs.